It’s American Press started as a university design project to make French press easier to clean, but after many rounds of prototyping and many cases of mistaken identity, the slogan “It’s not French press, it’s American Press” emerged along with an entirely new way of brewing with far more to offer than easier cleanup alone. The American Press succeeds in reducing the cleanup hassle French Press is infamous for by keeping grounds (and mess) contained in a reusable pod that also creates a hands-on brewing process and an even extraction unique to American Press. 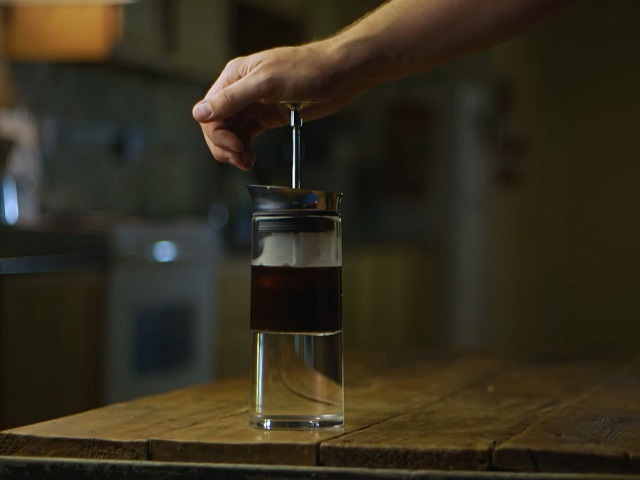 It’s everything you love about French press, none of what you hate.